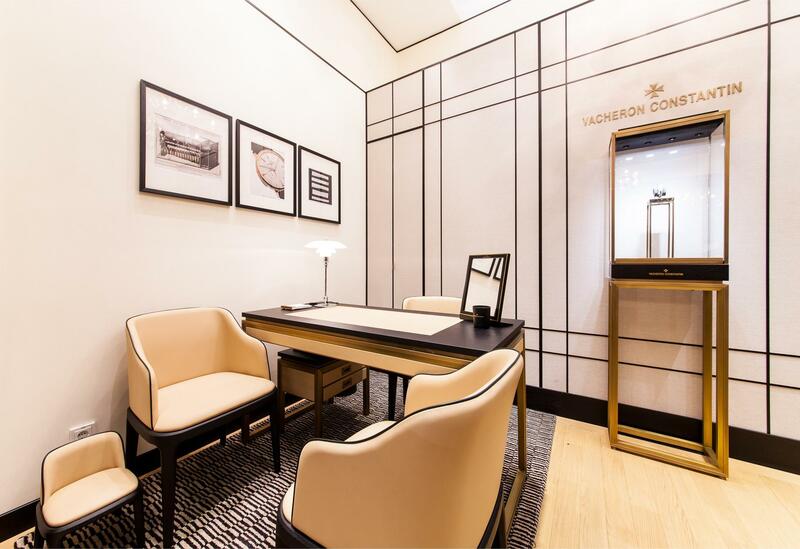 The Vacheron Constantin boutique in GUM is an intimate space of 35 square metres. 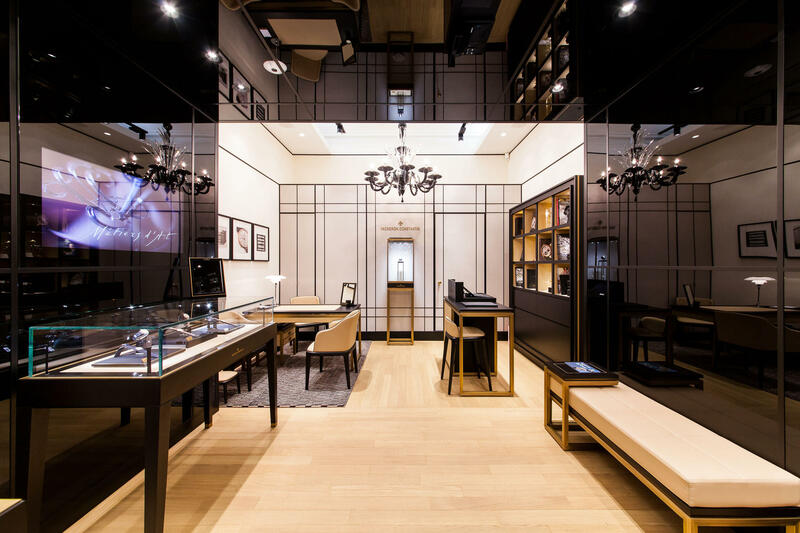 Decorated like a warm study, the boutique's interior has been adorned with noble materials. 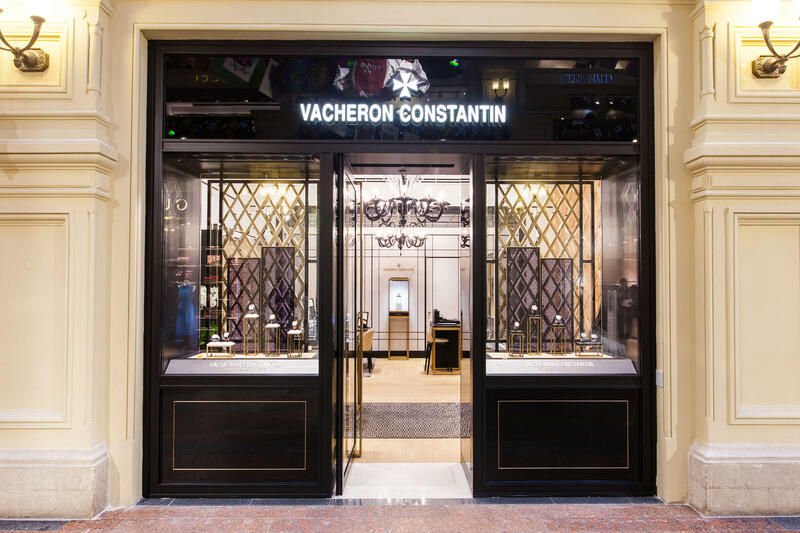 The space, just like in Berlin House, has been designed with the involvement of talented Venetian designers and glass blowers, who have kept their professional secrets in design for centuries — exactly like Vacheron Constantin Maison treasures its own history as the world oldest watch manufacturer. With personal attention, the boutique presents Vacheron Constantin’s classic collections, offering an insight into its mastery of high watchmaking, ancestral legacy and unique know-how.